The Pūrleve™ EnviroSeal Cartridge System is the culmination of proven technology, environmental concern and continuous innovation. The patented system provides superior odorless performance and trouble free operation, while improving total washroom sanitation and hygiene. The EnviroSeal system is also engineered to last an estimated 6 months, which is longer than oil-based cartridge systems. View cartridge replacement instructions and BioPūr Enzyme Block MSDS. The EnviroSeal™ Urinal Cartridge Kit is also available in an alternative Elastomer Trap configuration. Customers wishing to purchase an individual EnviroSeal™ J-Trap Urinal Cartridge may do so. Shipping charges will apply. The J-Trap uses cutting edge technology to manage sanitation in the EnviroSeal Cartridge. 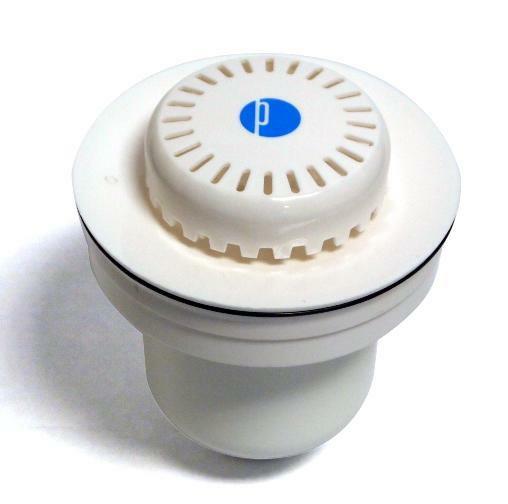 Using a time-proven system that is recognized by plumbing authorities worldwide, the J-Trap operates on the same principle that is used for sink drains. A J-Trap or “gooseneck” holds a small amount of effluent, thereby creating a 2” vertical lift seal as required code in most areas. 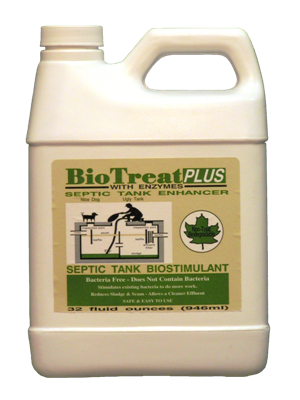 It prevents sewer odors from escaping and entering the restroom. 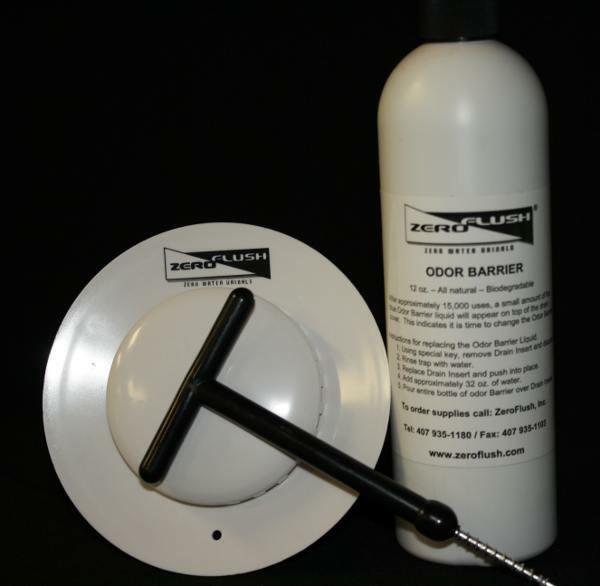 This system completely eliminates the need for barrier oil or special cleaners.